I'm writing a book (a how-to book) and I'm making a lot of measurements, taking notes, and making sketches. 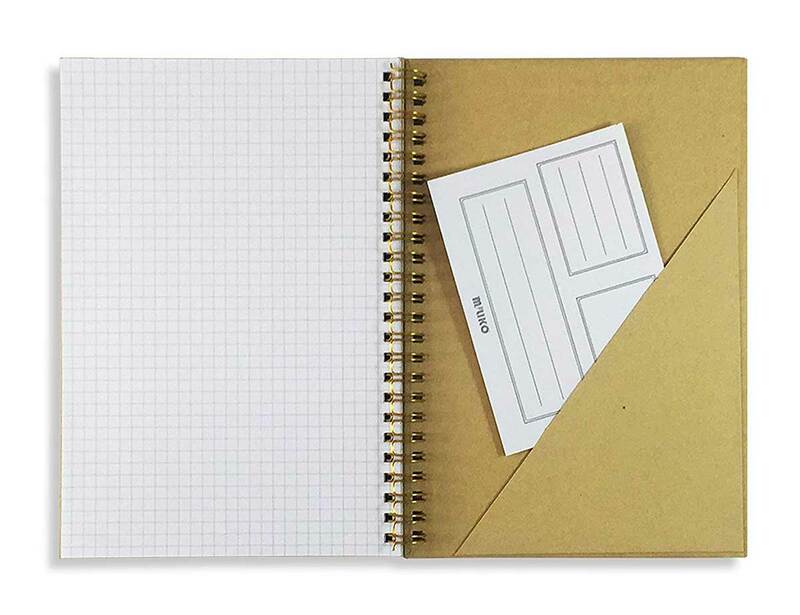 These Miliko 8.27" x 5.67" spiral notebooks of grid paper are perfect for the task, and inexpensive, given the quality of the thick cover and the paper. They are sold in a set of two.